It is the perfect time to start thinking about the summer! So, we decided to make these cute DIY beach tote bags. 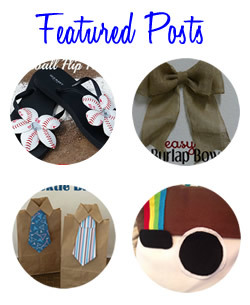 These bags are are so fun to make and the kids can have their very own beach bags. 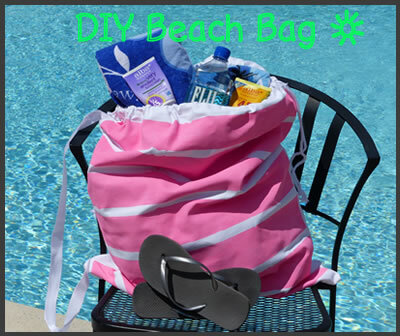 With a few supplies you will be on your way to making these bags that are perfect for the beach or pool. The first thing you will want to do is mark off the area with painters tape (any design you want). Then you will want to start painting with your fabric paint. Let it dry and remove the tape. That’s it…now you have a cute beach bag! 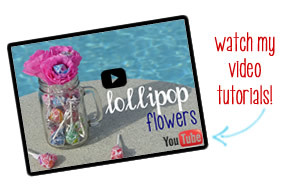 For further instructions watch our video on how to make a cute beach bag. Don’t forget to subscribe to our YouTube Channel for more great projects! Happy Summer! Check for local kids summer camps. What a great little idea, might have to try one myself. Thanks for linking up to Stumble Into The Weekend. Great idea! This is the sort of thing my daughters would love.